This year we do not only have Christmas presents for our customers for all of you. We created a book and an ebook out of the most important articles in our blog. Gave them a sensible order, so that you can read and enjoy them on even more devices. 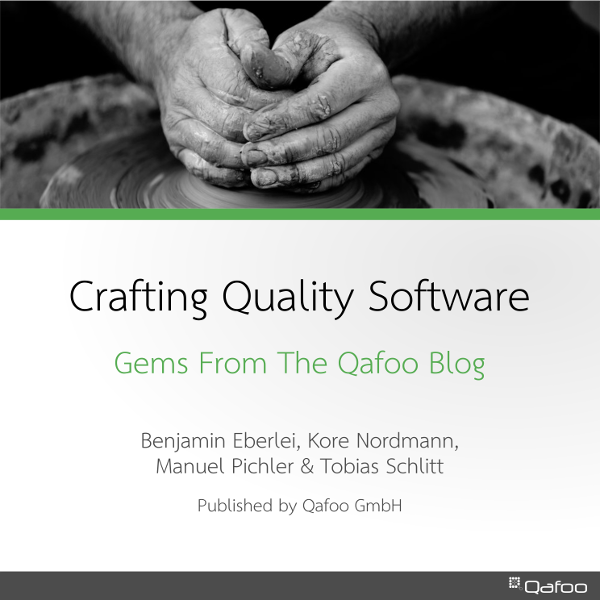 This book is a curated collection of blog posts from the Qafoo Team Blog. Over the time we created many blog posts focussing on the topics of Clean Code, Object Oriented Design, Testing, Refactoring and Software Architecture. To make it easier for you to consume those blog posts we re-structured them and collected them in this book. Many of the topics in this book are covered in our trainings and you can use this book as a guide after those trainings to read more about topics you particularly care about or topics not covered in your training – since we tailor our trainings to the concrete requirements each customer has. If you take a training on-site your developers will receive a printed version of the book so they can look up all those topics even after the training. You can download the book right now. We hope you enjoy its contents and we'd love to hear back from you. Thanks for the amazing article getting the online this access in latest card game forever here the amazing free spider solitaire most famous in the worldwide so get the full rank in to the site.